At least CAD$5 million is guaranteed to be won at partypoker Million North America at the Playground Poker Club in Montreal. The CAD$10,300 High Roller is already underway with Mike Addamo leading the last 25 players – and a $500,000 guarantee prize pool up for grabs. 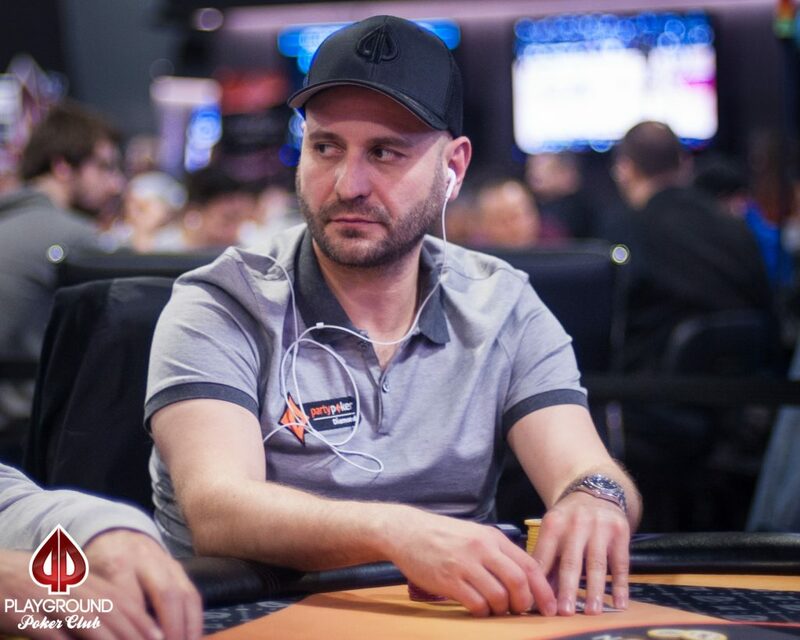 partypoker Ambassador Roberto Romanello is still thriving – currently lying sixth for Day 2 with 258,400. The CAD$5,300 Main Event starts today with a guaranteed $1 million first prize for the eventual champion. Players can buy into Day 2 directly until 2:45 p.m. on Sunday (May 7). Among those competing in Montreal are Niall Farrell, Marc-Andre Ladouceur, Maria Ho, Tony Dunst, Toby Lewis and Sorel Mizzi. partypoker Million North America follows the phenomenal success of the partypoker MILLIONS event at Dusk Till Dawn in the UK which had more than 7,000 players competing live and online. The event was won by Argentina’s Maria Lampropulos for £1m with partypoker qualifier and working mum Katie Swift turning her £131 online investment into a £100k cash for seventh place. There will be an exclusive players party during partypoker Million North America with open bar, DJ and dance floor. Since opening, the Playground Poker Club has hosted dozens of massive poker tournaments, including the partypoker Premier League.